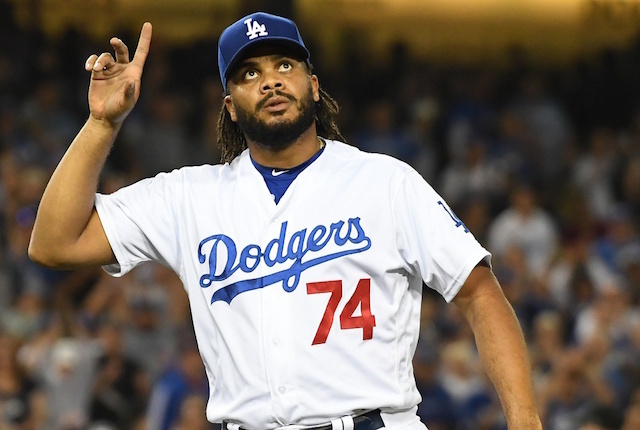 With Kenley Jansen unavailable due to a recurrence of heart trouble he’s battled over various stages of his career, the Los Angeles Dodgers have found little success in relying on the remainder of their bullpen. They recently lost five straight games with their bullpen taking the loss in each of them. 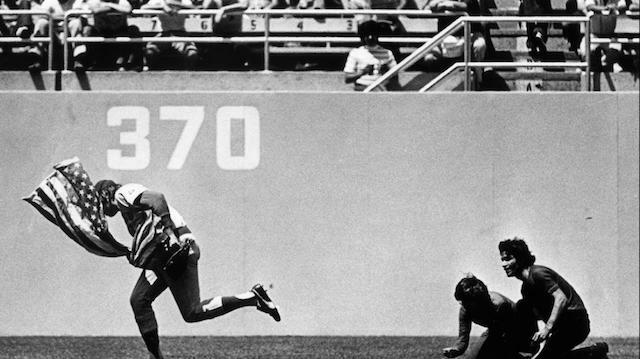 The group allowed the winning run in the ninth inning four games during that stretch. They finally got back in the win column on Wednesday night against the San Francisco Giants, although it came in 12 innings after the bullpen squandered a 3-0 lead in the eighth. Granted, Pedro Baez contributed two scoreless innings to contribute in the walk-off win. 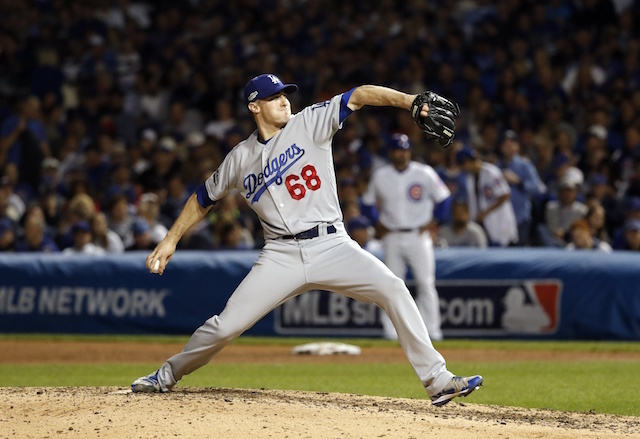 Nonetheless, the Dodgers have greatly missed their All-Star closer. Considering Jansen is dealing with a heart issue, it is still unknown how long he will be out. Jansen is further hoping for positive news because of the frustration that’s come with being on the disabled list. 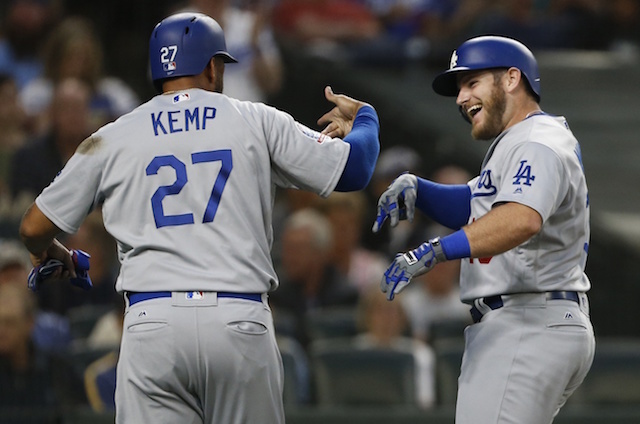 The Dodgers have dropped all the way to third place in the National League West while Jansen has been out, so the month of September should be a close race to win the division between themselves, Arizona Diamondbacks and Colorado Rockies. Even if Jansen is cleared to return, his heart may still not be 100 percent healthy as he recently said a second heart surgery is possible during the offseason.